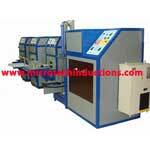 Build over a large space, our robust infrastructural base is divided into various sections to ensure smooth production. Installation of technically advanced machines assures the development of impeccable induction machines that adhere to ISO and CE standards. 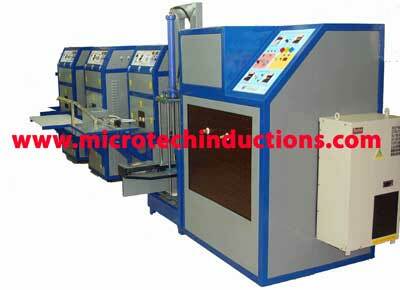 To keep pace with the advancement in the technology, we continually upgrade the production machines.